Situations change so quickly. Just this morning I was at a meeting when my travel agent called. I was expecting him to talk about my trip back to the States which I am rebooking. The Cameroon seminar has been cancelled due to an inability to get a visa in time. I did get the Nigerian visa - as you read in the last special letter on Miracle, but it was delayed enough to prevent me from getting the Cameroon visa. I hope to make a future visit to Cameroon. In any case, the travel agent mentioned that the person he spoke with said both my other flights were cancelled and refundable (which is good). So though the flights look operational, this person said the flights are not operating. How, then, could I have gotten to Cameroon? 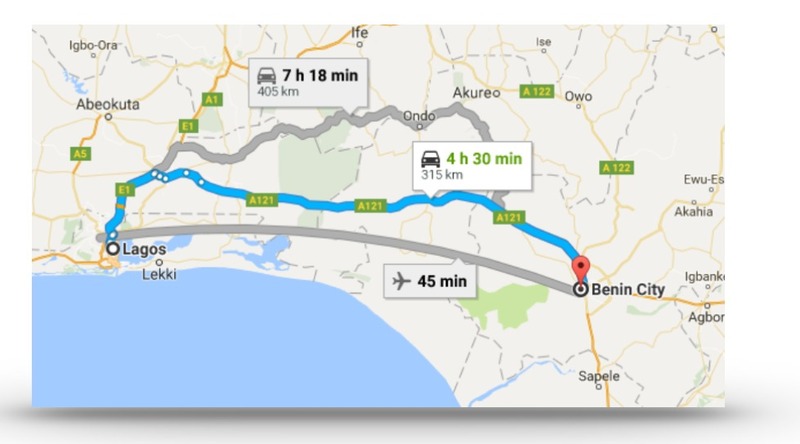 Or how can I reach Benin City early next week to give a seminar? No one told us this; we only heard it when we tried cancelling a trip. I got my Nigerian visa due to a miracle the office worker declared! That God is sovereign and rules over this whole trip and messages. I am preaching this Sunday, and leave on Monday. Pray that I get flights to Benin City from the main capital. Otherwise, it is a 4+hour drive. Protection over family and ministries including the church leaders.